The government has appointed new deputy commissioners (DCs) in 10 districts of the country. 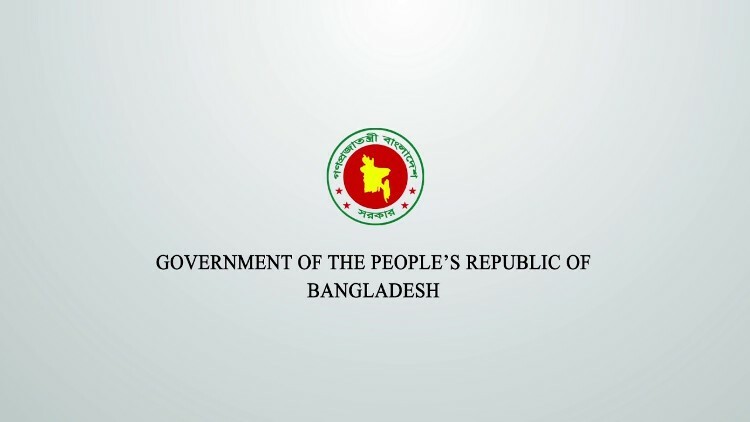 In this regard, the public administration ministry issued a gazette notification on Sunday. The new appointments have been made ahead of country's upcoming general election. Public administration ministry deputy secretary (DS) Kabir Mahmud has been appointed DC of Barguna, secondary and higher secondary division DS Abu Ali Md Sajjad Hossain to Pirojpur, foreign minister's personal secretary Hayat-ud-Daula Khan to Brahmanbaria, local government division DS Md Shahidul Islam to Tangail, DS of same division Anjuman Ara to Narail, Bangladesh Shipping Corporation general manager Mohammad Golam Rahman to Natore, primary and mass education ministry DS Gopal Chandra Das to Chuadanga, health services division DS Md Ali Akbar to Magura, housing and public works ministry DS SM Mostafa Kamal to Satkhira and housing and public works minister's personal secretary Foyez Ahmed to Bogura. According to sources of public administration ministry, more new DCs will be appointed in some districts soon.